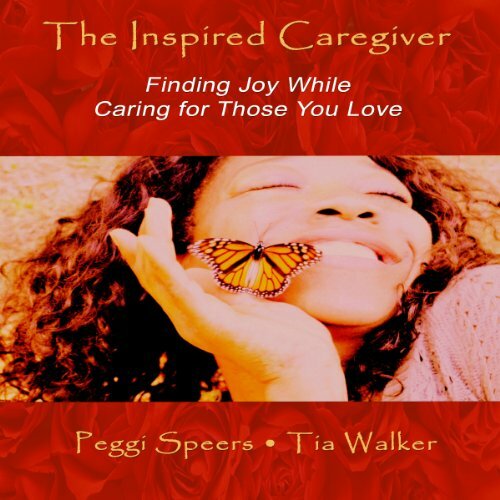 Showing results by narrator "Peggi Speers"
The Inspired Caregiver is "a must" for you if: You have suddenly become a caregiver. caregiving isn't for the weak! To stay healthy, every day matters! We need to claim our nutrients, claim our rest, claim our "me" time! The Inspired Caregiver tells you how to: Balance life and caregiving responsibilities and care for yourself while caring for others. If you are a caregiver, this is an audiobook that you don't want to miss and keep with you throughout your caregiving journey for inspiration and strength. There are millions who, because of personality conflicts, custody issues, distance, or consequences of choices made long ago, have no way to pass values and memories to those who mean the most to them. 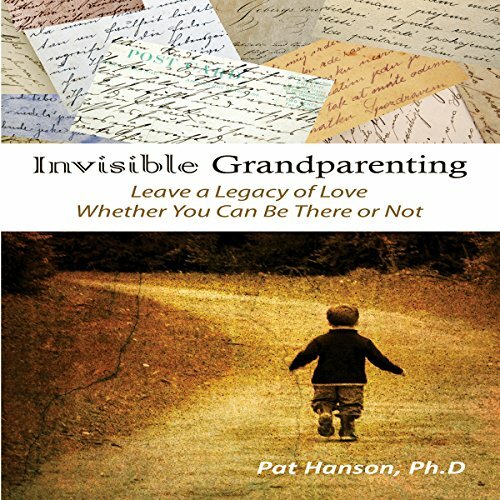 Born of one woman's quest to become part of the lives of two grandchildren she has been kept from seeing, Invisible Grandparenting provides a blueprint for "virtual grandparenting." Using letter writing as a primary tool, it is a handbook for communicating tangible and intangible gifts to our young ones.